Showing posts from category geothermal. “All of Reykjavik might be able to fit in that apartment block,” remarks Einar Magnusson, the vice president of business development for Iceland-based Arctic Green Energy Corporation (AGEC), as he drives past miles and miles of Beijing’s residential skyscrapers. Following Jiang Zemin’s visit to Iceland in 2002 – the first-ever by a Chinese President – the two nations opened a new chapter in their partnership, which was originally founded upon shared strategic interests. 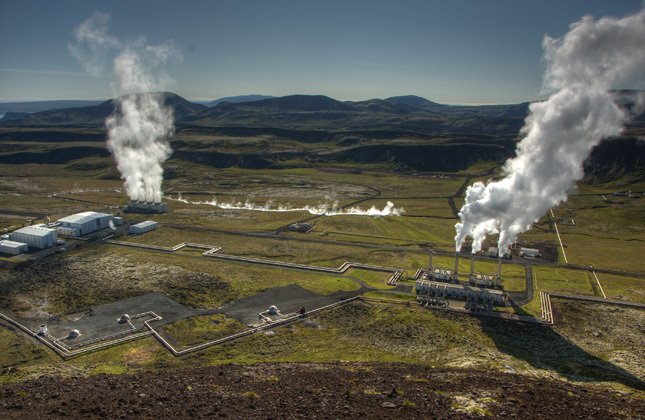 China’s interest in cleaner energy sources has led to a fruitful area of cooperation with Iceland, where geothermal plants generate 66 percent of the country’s primary energy and provide nine in ten households with heat. The original version of this article, by Shiloh Fetzek, appeared on A New Climate for Peace. 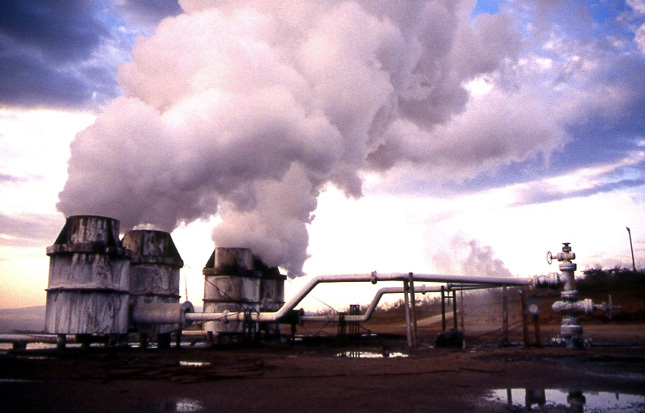 The booming geothermal industry in Kenya illustrates how rapid transitions to renewable energy systems can risk generating conflicts if they are not done with sensitivity to the impact of transition on marginalized populations and to local ethnic and political dynamics.